We have many hundreds of kilometres of mountain trails, country lanes and dry riverbeds to explore. 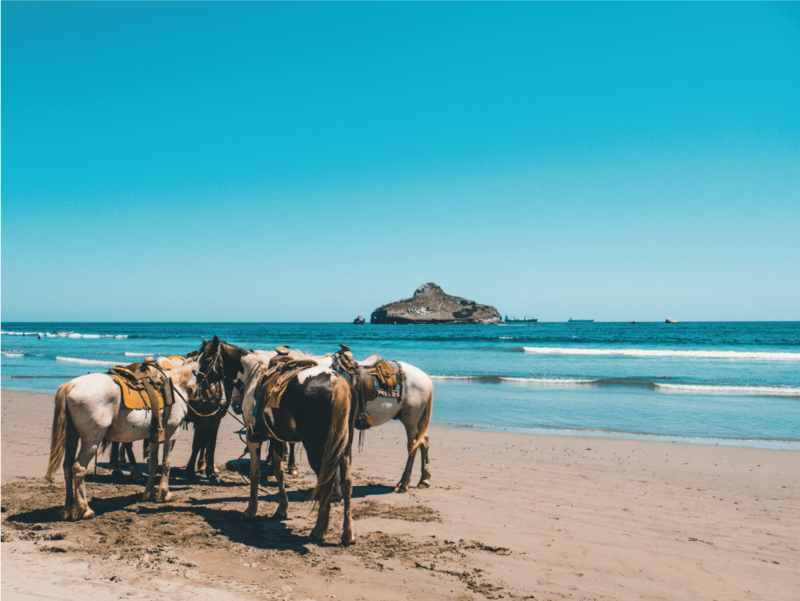 Even though our business is driven by a two wheeled mode of transport, it is quite clear that the four hooves of a beautiful horse offer a great connection to nature and offer our non riding visitors a chance to explore the Spanish countryside in a way that they find relaxing and fun. We work with a number of local riding schools and can organise treks and classes that exactly meet your personal needs. For complete novices to horse riding, there is no reason to be worried. Many of our local horse riding schools specialise in lessons and trips for first time riders. If you’re more experienced, we can find you exactly the right mount to meet and even challenge your skills. The foothills of the Andalucian mountains were made for horse and pony trekking and Los Sibileys is perfectly placed for you to enjoy the experience.